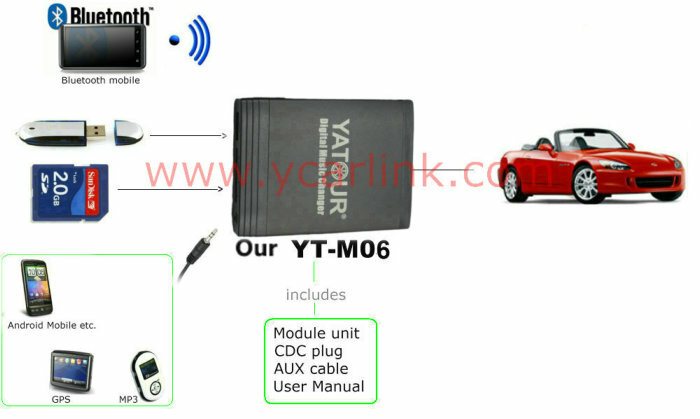 This is an Audio car kit. 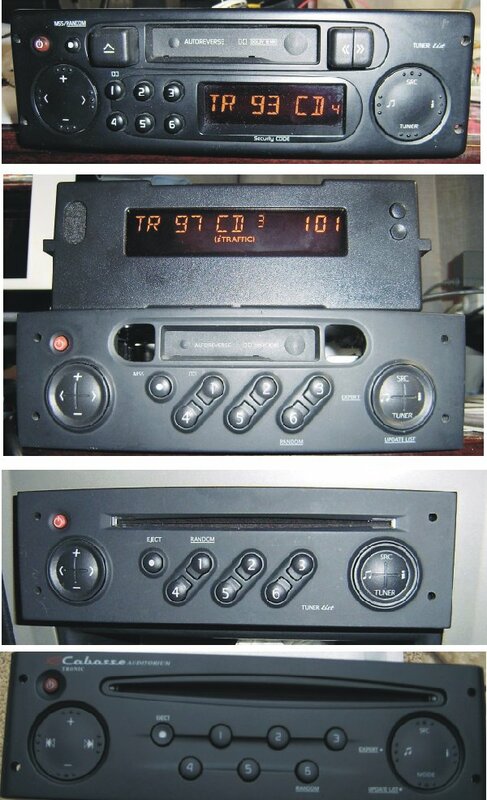 It is a replacement of CD changer. 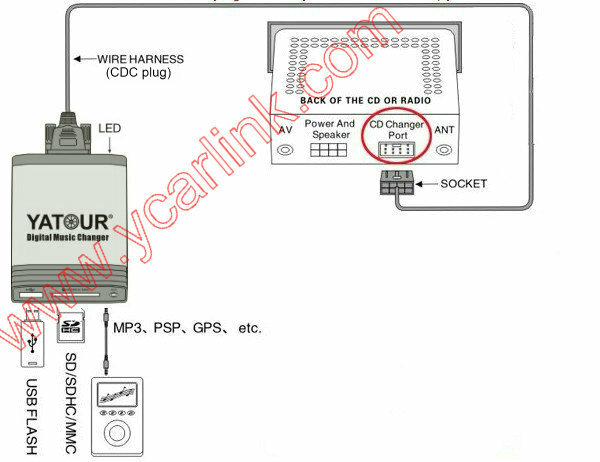 It can be easily installed and used. 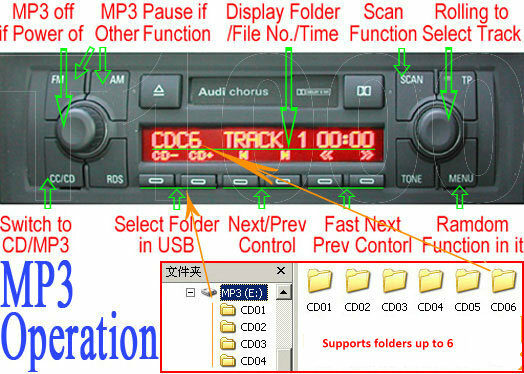 The installation and usage are the same as CD changer's installation and usage, Simply plug in USB disk/SD card, you can play audio through car audio system and enjoy music in your car.After conneted with optional Bluetooth module kit ,it integratesbluetooth hands free phone call and stream mobile phone’s A2DP music playback into car stereo system. 12. 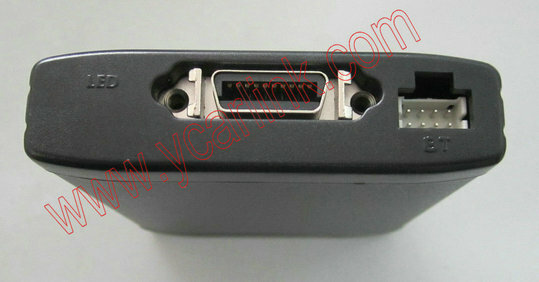 With BT slot for additional Bluetooth hands-free kit(YT-BTM). 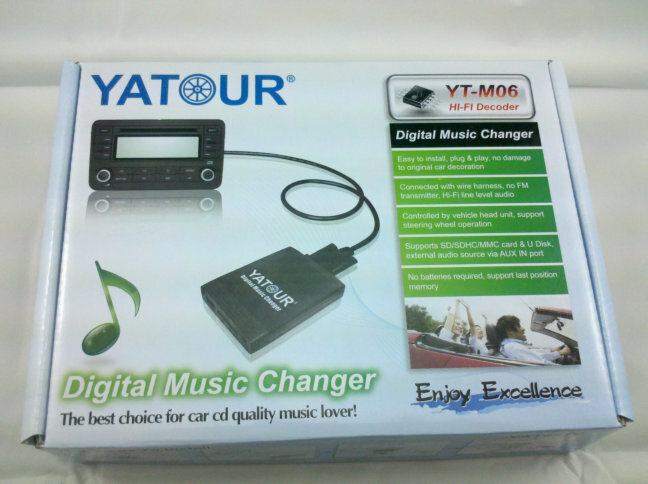 1.Max 8GB (2GB is most recommended);SD card is more recommended than USB stick. 7. The playback order of songs is in line with their created date. 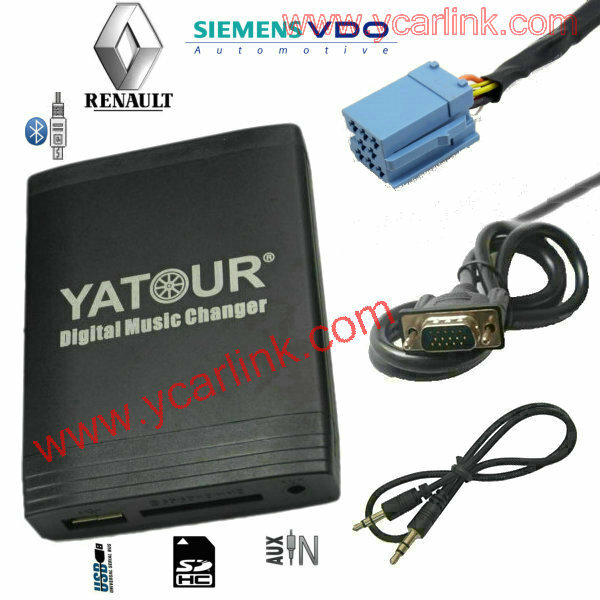 8.Sometimes,to remove defect on software of car audio system, you may need to disconnect the battery or remove the fuse to reset the car audio system. 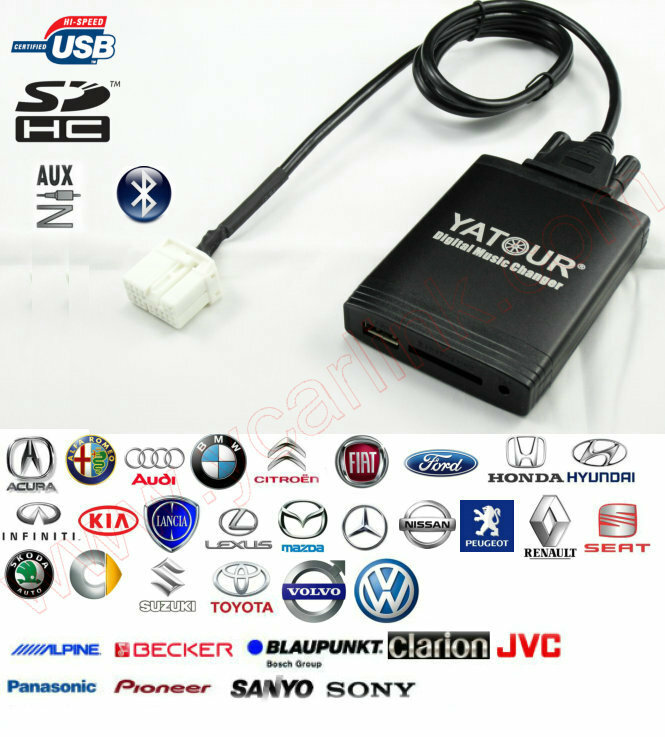 9.To use the Aux-In port, it's necessary to remove the USB or SD card. 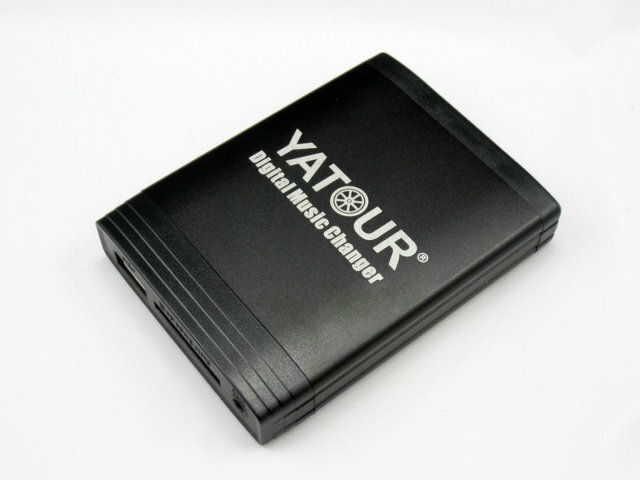 10.YT-M06 may does not work with some of new Kingston brand USB stick.